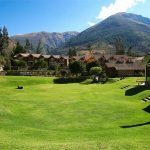 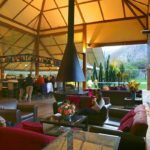 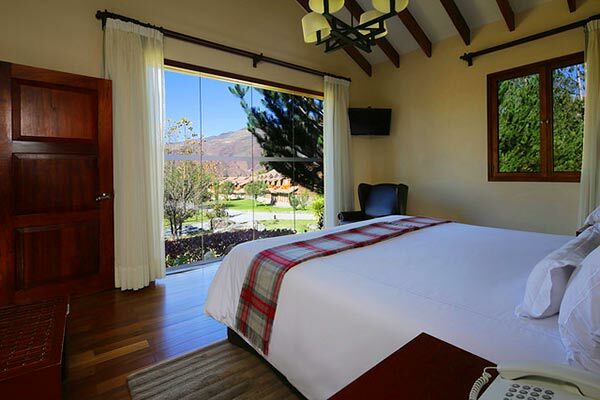 In the Sacred Valley: Casa Andina Premium Valle Sagrado Hotel. 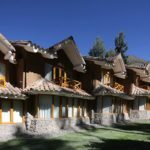 The Sacred Valley’s most complete hotel is a mountain chalet-styled retreat with panoramic Andes views from every room and every angle. 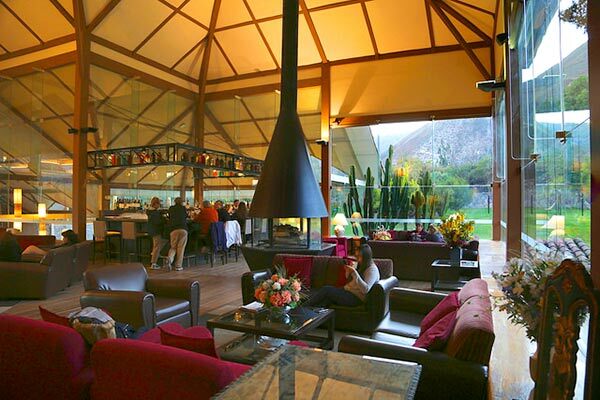 On more than 8 landscaped acres, it breathes an air of tranquility and relaxation. 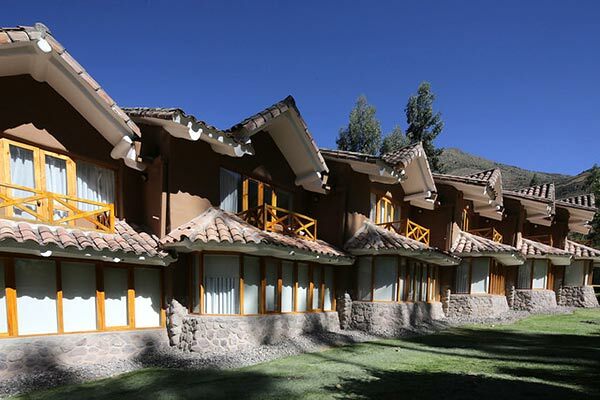 Located in the heart of the Sacred Valley, between the city of Cusco and Machu Picchu, it offers all the services necessary for a comfortable vacation amidst one of the most exciting destinations in South America. 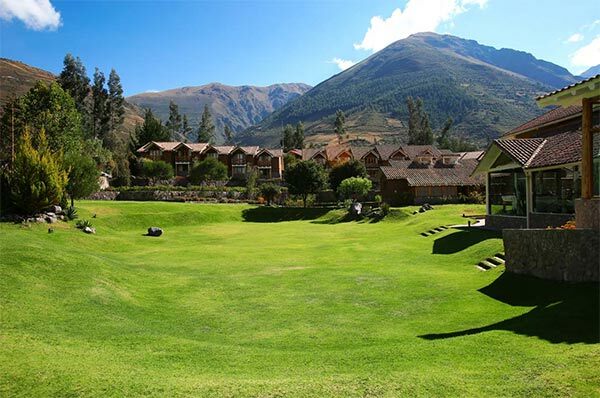 Unique among the Sacred Valley hotels, it contains an extraordinary, full-service “Sacred Spa”, a domed Planetarium & Observatory for stargazing in the massive Southern Hemisphere sky, and gourmet restaurant and bar. 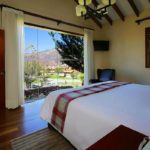 The 85 inviting, spacious rooms overlook the property’s extensive gardens and feature either private balconies or sunny sitting areas, as well as Cable TV, heating, coffeemaker, telephone, hair dryer, safe box and laundry service.